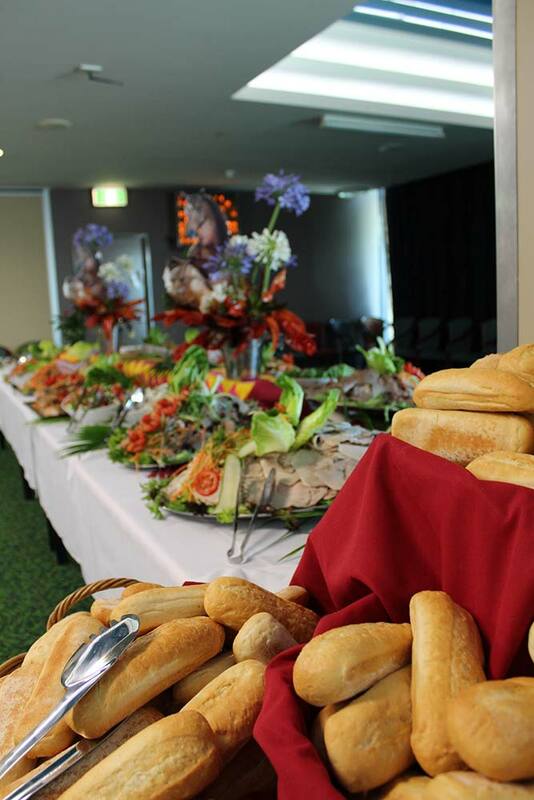 At the Redcliffe Leagues Club we have a function room to cater to every social or corporate event. Check our available rooms below. 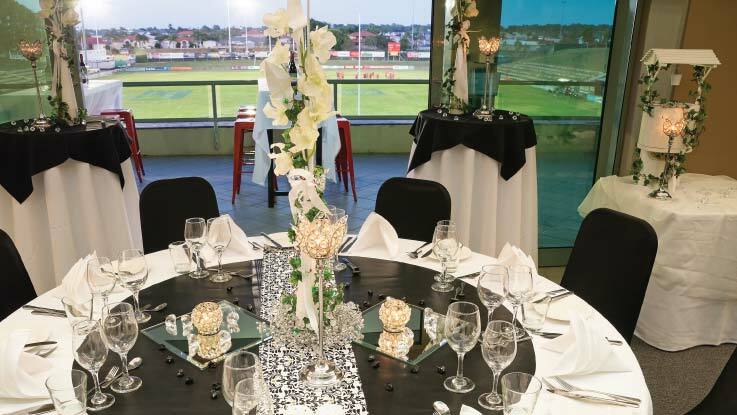 Over looking Dolphin Oval from level 2 this function room is suitable for seated Buffet Functions for up to a maximum 60 for plated meal, 50 guests in a Conference setup & up to 80 for a Cocktail Function. This room has an adjoining balcony and a serviced bar which is included in the room hire fee for any functions of 30 adult guests or more. There is no wheel chair access. 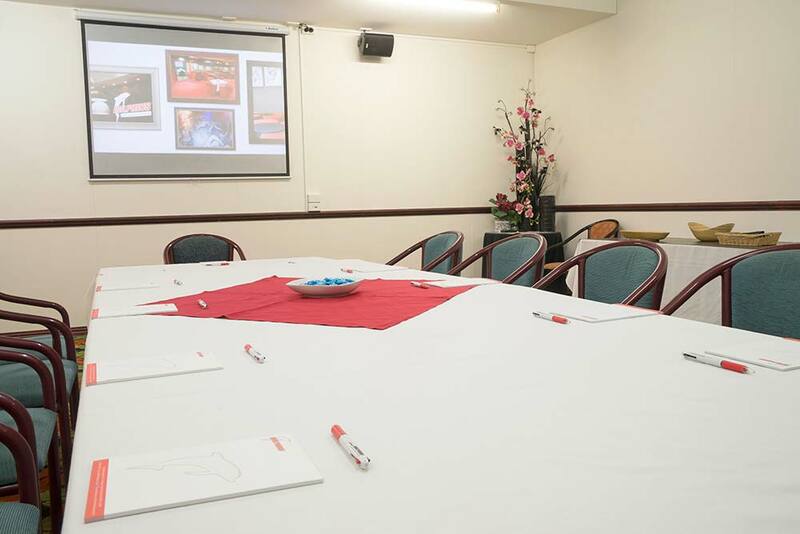 Room hire is $300 for up for up to six consecutive hours or part thereof. 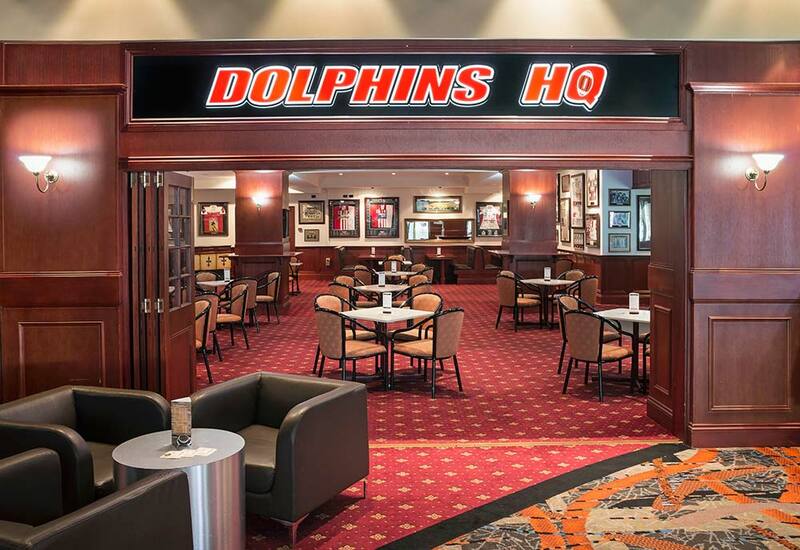 The President’s Room is on level 1 and can seat 200 guests or up to 400 for a cocktail style function. 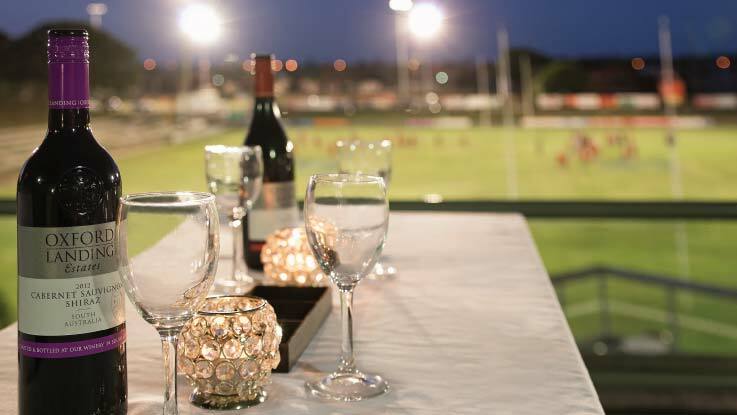 It has access to an outdoor balcony and Designated outside Smoking Area, mother’s & disabled amenities, a serviced bar and polished dance floor. 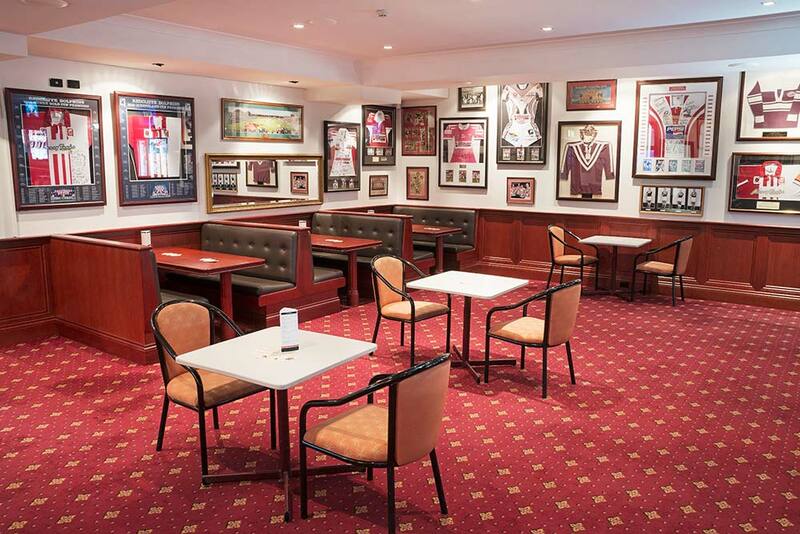 Access is also available via a lift from the Legend’s Lounge on the ground floor. Room Hire is $600 for up to six consecutive hours or part thereof. Located beside the President’s Room, on level 1. It has access to an outdoor balcony and Designated outside Smoking Area, mother’s & disabled amenities and a serviced bar. Access is also available via a lift from the Legend’s Lounge on the ground floor. 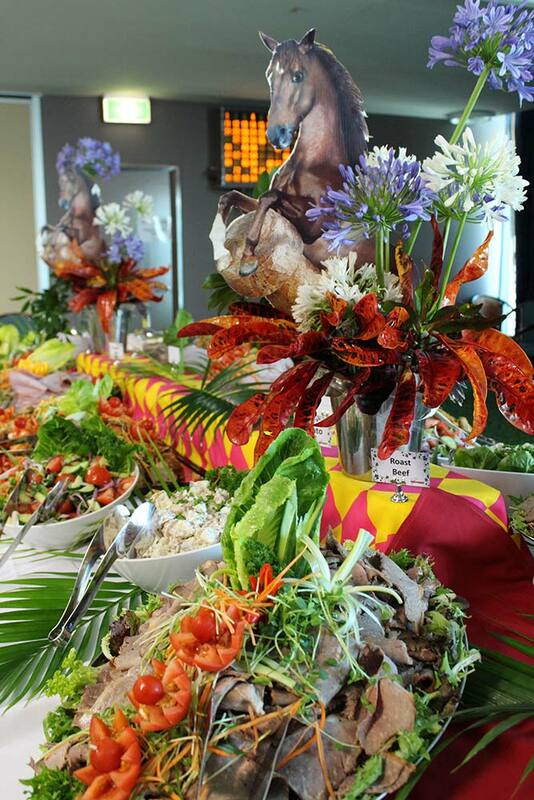 Room Hire is $300 for up to six consecutive hours or part thereof. 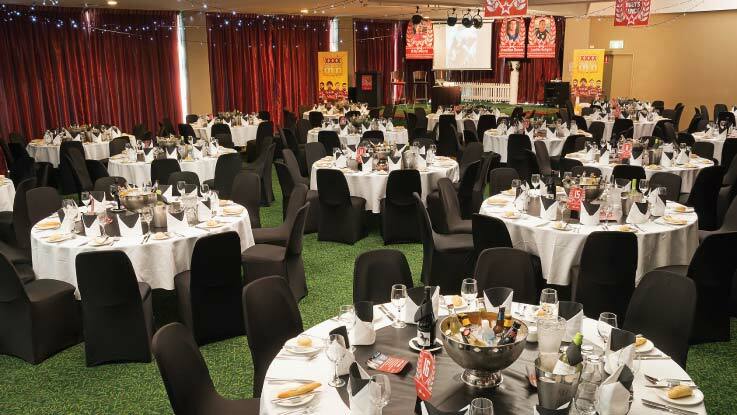 Please contact our Functions Coordinator for availability. On the ground floor with own serviced bar and access to toilets. 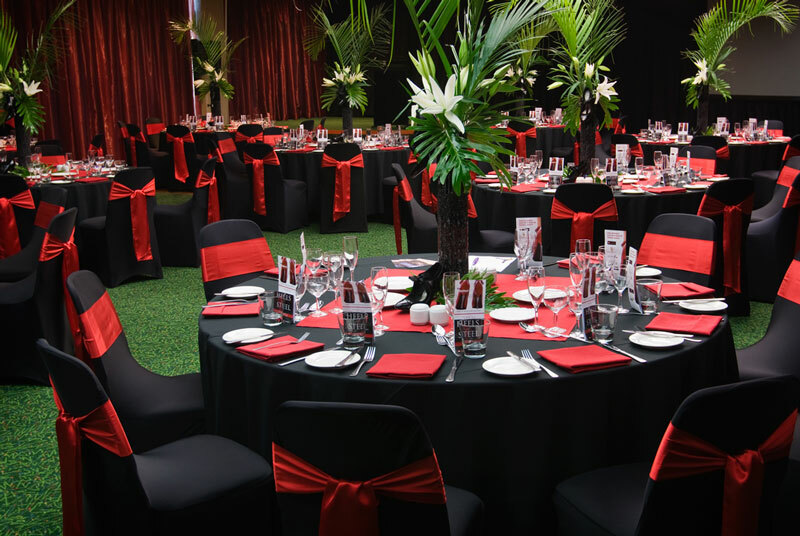 Room hire is $300 for up to six consecutive hours. 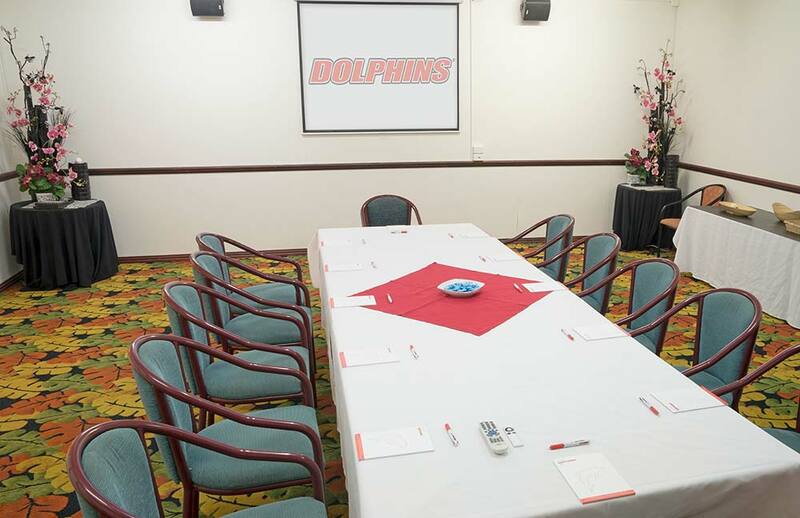 On the ground floor we have a private seminar room in Dolphins HQ which best caters for small conference or meetings. Room Hire is $200 for the day.